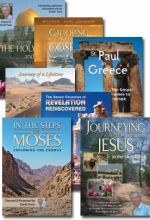 An exploration of the seven cities and the messages of the Risen Christ to them. The words to them are a powerful call to us today. Host David Nunn takes us to Turkey for a firsthand visit of the seven cities to which the messages of the risen Christ were addressed in Revelation chapters 2-3. Their significance is explained in graphic detail, and viewers will gain many insights from David's enthusiastic commentary along the way. Not only do we see the natural beauty of Asia Minor, but the most important points in each letter are brought vividly to life. A valuable resource for personal or group study. Fullscreen. With relentless enthusiasm, host David Nunn takes viewers on a whirlwind tour of Turkey, visiting seven cities chosen to receive the words of the risen Christ as prophesied in Revelation 2-3. 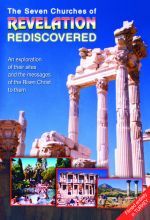 Combining commentary on the various scriptural passages, together with background history and a discussion of the status of early Christians in each place, this nicely photographed religious travelogue begins with modern-day Ephesus, followed by Smyrna, Pergamum, Thatira, Sardis, Philadelphia, and Laodecia, visiting ruins of theaters, libraries, temples, gymnasium, and even an early Christian basilica. As the context presupposes a certain familiarity with Revelation, this would be most suitable as a complement to the study of scripture, although the added bonus of providing impressive views of a popular travel destination makes this a strong optional purchase for general collections as well. 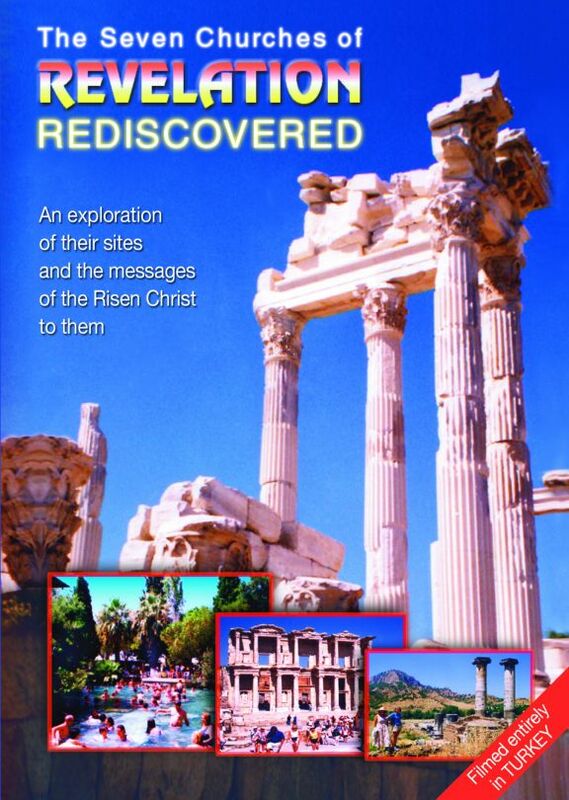 Join other Christian pilgrims on a virtual bus tour of the archaeological sites of 7 cities named in Revelation 2 and 3. Each city can be toured individually in 5 minutes. A great buy for teaching and learning about one city at a time. The biggest problem was with the film were the swimming scenes of the hot springs near Laodicea featured during the introduction and further during the segment on Laodicea. A distance picture is featured on the cover of the DVD case but they showed much more of the Water Park from the Hot Springs. The Music is far from conservative with a rock beat soft and medium mixed through the film. It was very obviously recorded while on a tour group. Adding to the problem of attire in the group there was really no discretion regarding the crowds at each of the different sights.